ULMA Handling Systems is a leading supplier of Airport Baggage Handling Systems (BHS) solutions for regional and international airports around the globe. At ULMA, they develop their activities in Integrated Engineering Material Handling Systems through an extensive range of logistics solutions aimed at the field of automatic distribution. ULMA Handling Systems will present its Baggage Handling systems at the 21st edition of the Passenger Terminal Expo 2018 fair, to be held in Stockholm, Sweden from 20th-22nd March. 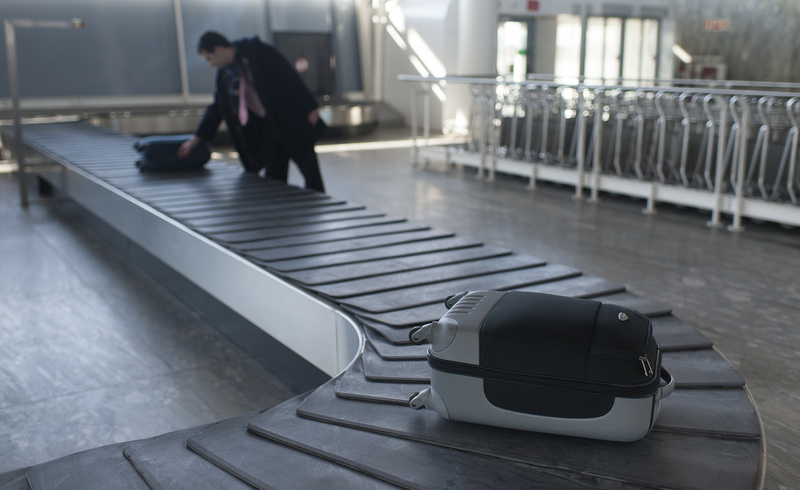 ULMA will showcase its comprehensive Baggage Handling systems with a wide range of modular solutions and products, all of which adapt to the specific needs of airports. Furthermore, ULMA Handling Systems has extensive experience in the Baggage Handling sector, and counts on a skilled team covering the whole value chain for these types of systems.